hello! im going to be doing a swap here soon. 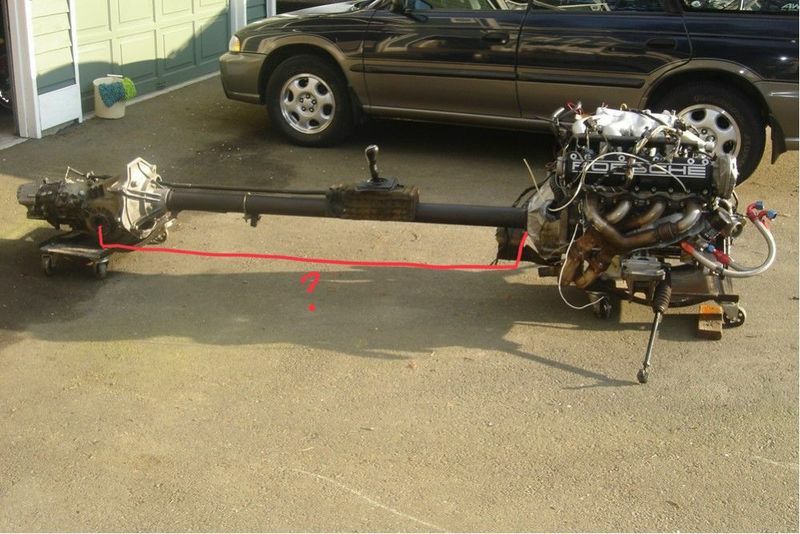 i just need to know if you guys know the length from the front of the torque tube (not including the bellhousing) to the center of the axle shaft location on the transaxle. thanks in advance! It’s 77-1/4 inches, but dude more importantly, who stole your body? more importantly, what are you up to?